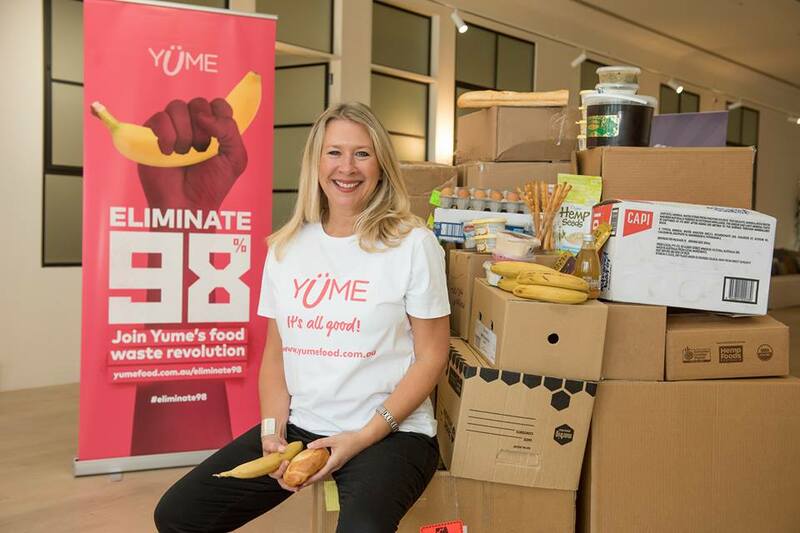 Yume’s mission is to create a world without waste by facilitating the sale and donation of surplus food that may have otherwise been discarded. 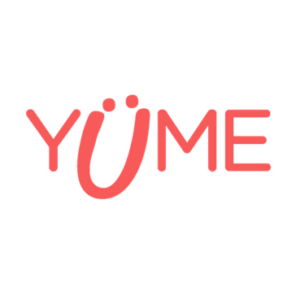 3.9 million tonnes of quality food is discarded by the Australian food manufacturing sector each year and it is estimated that between 400,000 and 600,000 tonnes of edible food could be rescued – that’s where Yume comes in, allowing food manufacturers and primary producers to on-sell their quality surplus products to commercial buyers at a discount. 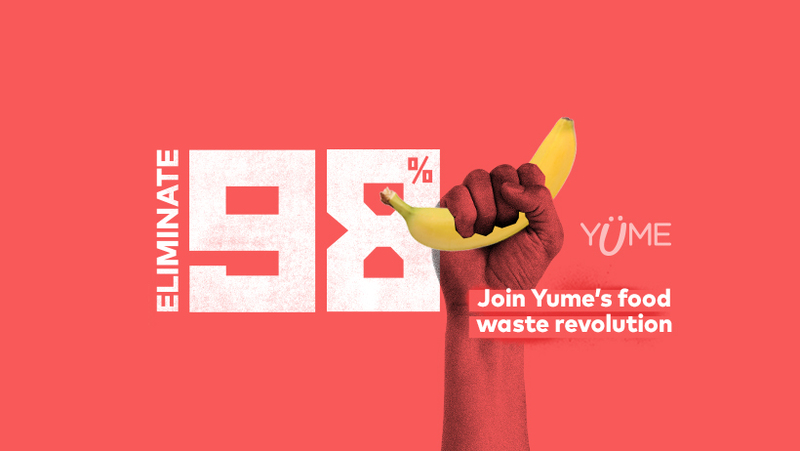 It’s good for the pocket, the planet, and the people! Buy, sell and more importantly, re-home pets to good homes.